February 24th marks the last day of Heritage Week in BC. To celebrate, we are heading out on a walking tour of Harris Road from 122nd through to the Lougheed Highway and back again. We will start out from the General Store site of the Museum at 2:00 pm and should return by 4:00 at the very latest. 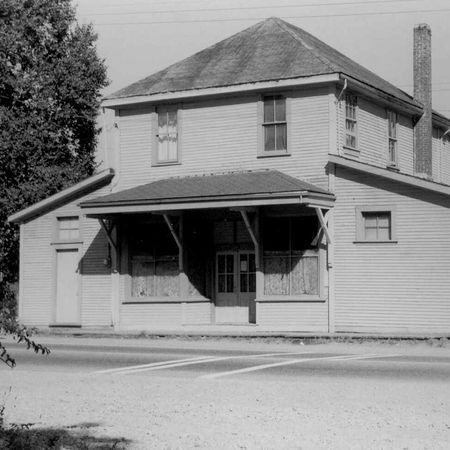 Learn about the buildings and sites that line one of the oldest streets in Pitt Meadows and how many of them have survived through the evolution of their use. Come with your own stories about the sites as we are always interested in collecting more information about this community's history. Make it through the entire tour and get a treat when we return. Interested but can't make the tour -- then drop by the Museum anytime we are open and pick up the tour booklet to self guide yourself through the walk.